WordPress announced on the 21st June 2016 that a number of vulnerabilities had been identified in version 4.5.2 and recommended that users should immediately upgrade to the new fixed version 4.5.3 as soon as possible in order to reduce the risk of attack. We suggest you check your site ASAP. 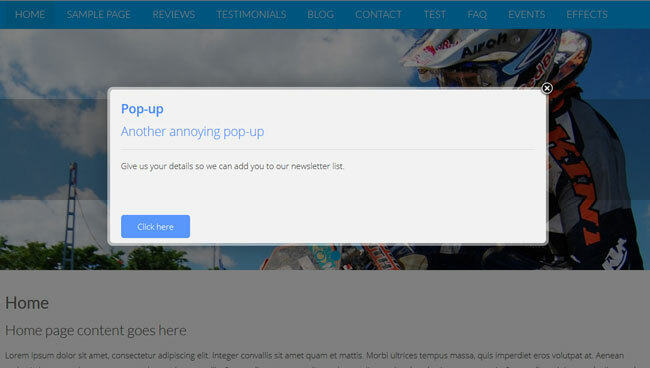 Pop ups… love them or hate them ? next post: Pop ups… love them or hate them ?